Almost 1.5 million public sector power employees, including engineers, will proceed on a two-day pan-India strike beginning January 8 in support of their demands and highlight alleged privatisation attempts of the country’s energy sector. The strike call has been given by the national federations of powermen under the banner of the National Coordination Committee of Electricity Employees and Engineers (NCCOEEE). The stir is also against the Electricity (Amendment) Bill 2018 and the alleged privatisation policies of central and state governments. The other demands of the power employees and engineers include the integration of unbundled power utilities in form of the state electricity boards, implementation of old pension scheme for all employees recruited after unbundling and regularisation of contractual workers, All India Power Engineers Federation (AIPEF) chairman Shailendra Dubey told Business Standard today. The powermen have termed the draft amendment to the Electricity Act, 2003 as “dangerous,” claiming the proposed changes are aimed at benefitting ‘the big power companies’. They allege the draft amendment will cause a steep hike in power tariff, thereby making it unaffordable even for the middle class, farmers and the poor. According to the agitating powermen, the different states provide subsidised power to consumers, including farmers, which was one of the primary reasons that many distribution companies (discoms) in India were in huge debt. Dubey noted the proposed enactment of the Bill would boost the cost of supply to consumers to astronomical levels. Further, he reminded that the plea of the Centre to enact Electricity Act, 2003 was inefficiency and accumulation of huge losses by erstwhile state electricity boards (SEB). The accumulated loss after 5 decades of ‘socioeconomic development service’ by SEBs was Rs 26,000 crore. “However, after 20 years of the so-called market driven commercial service of all power distribution companies (discoms), the accumulated loss and debt burden in the energy sector has touched almost Rs 10 trillion, even after multiple tariff hikes,” he noted. 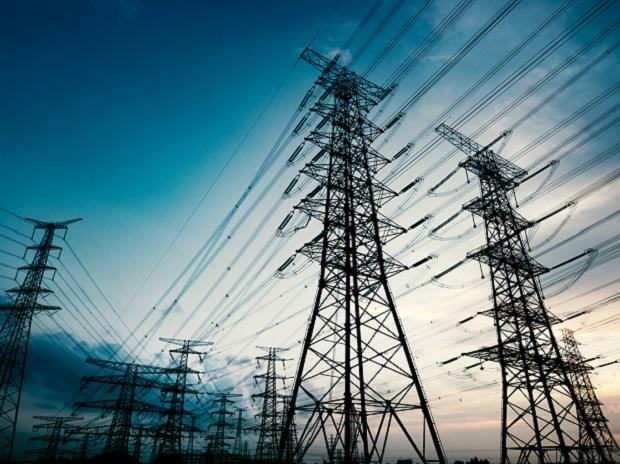 AIPEF has sought explanation from the Centre, the reasons behind the failure to keep their assurance of cheaper power for all through boosting efficiency and competition among private entrepreneurs with implementation of Electricity Act, 2003. Multiple times tariff escalation with alleged connivance of regulators and private players in power sector gave horrible experience through last 25 years. Meanwhile, Delhi government has invoked the Essential Services Maintenance Act (ESMA) ahead of the proposed strike in the national capital by declaring the supply and distribution of electricity as “essential” services. Delhi Lt Governor Anil Baijal on Friday invoked the Essential Services Maintenance Act (ESMA).